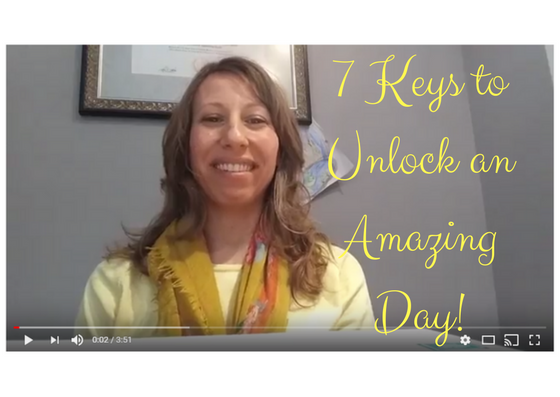 The 6th video in the series giving my favorite practices for having an amazing day, and an amazing life! Don’t forget to contact me for your free gift! 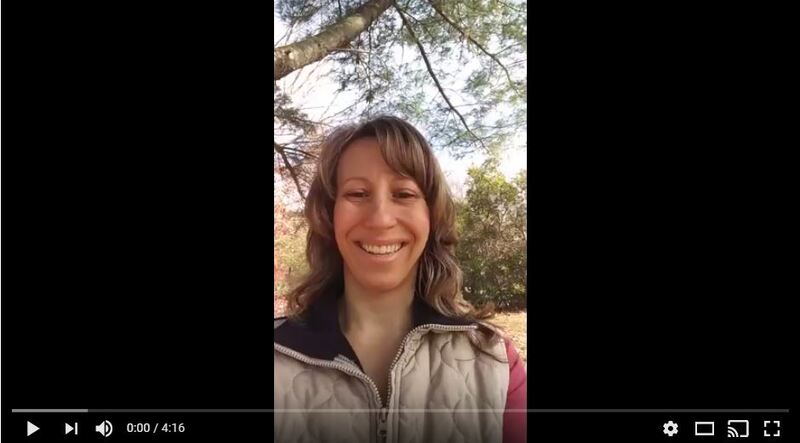 The 5th video in the series giving my favorite practices for having an amazing day, and an amazing life! The 4th video in the series giving my favorite practices for having an amazing day, and an amazing life! The 3rd video in the series giving my favorite practices for having an amazing day, and an amazing life! The 2nd of my favorite practices for having an amazing day, and an amazing life! 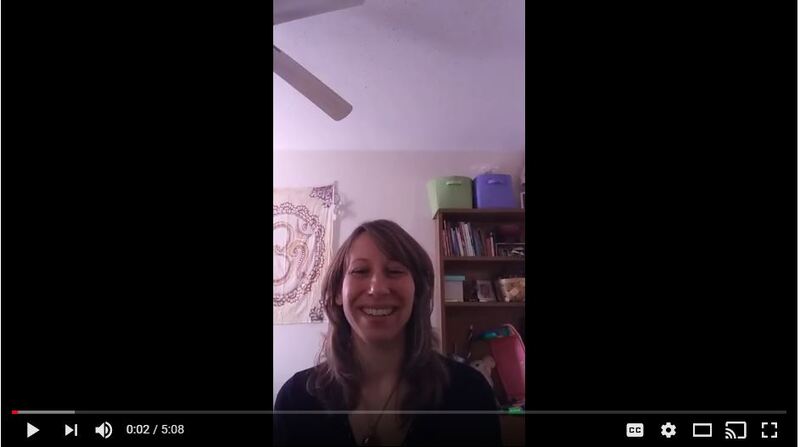 This kicks off a series of videos giving my favorite practices for having an amazing day, and an amazing life! We have made it to the end! Explore this other piece of holistic health, and how it relates to your everyday life.